A slight change from my usual posts….but it’s time to big-up an old school buddy. Brudez is a rapper and father of three from Leamington Spa. He burst onto the scene this year, with an eclectically enthusiastic energy, poetic style and hard-hitting thought-provoking lyrics. A long-standing member of Leamington Spa heavyweights Elektrik Custard, Brudez is a breath of fresh air in a world of mumble rappers and ghost writers. 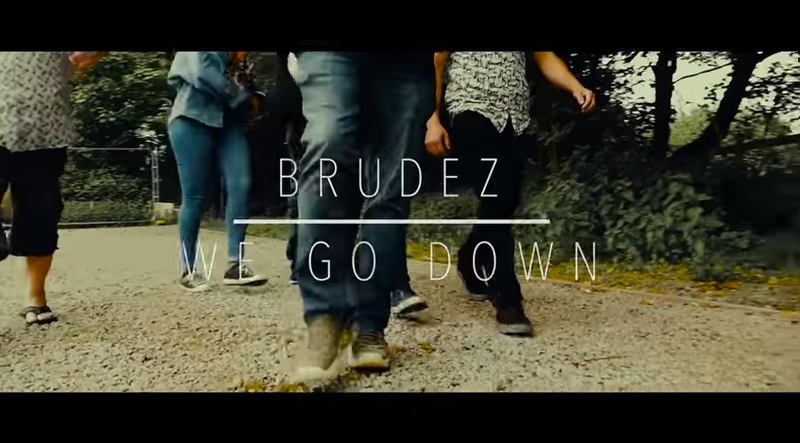 With lyrics that make you search your soul and uplift your spirits, Brudez is set to make a real impact in the UK music scene with his debut EP this summer.